Hi it’s Sue giving you a little rundown on what are some of the things nurses do at Seymour Dental. After welcoming our patient we seat them comfortably and ask them to have a small fresh minty rinse. They are given a pair of dark glasses to protect their eyes from the light as well as from any material being accidentally flicked in their eyes. A nurse’s role in the surgery is ultimately the dentist “right hand”. The nurse needs to be able to keep up with the dentist, the procedures are very delicate and the materials we use set within seconds. 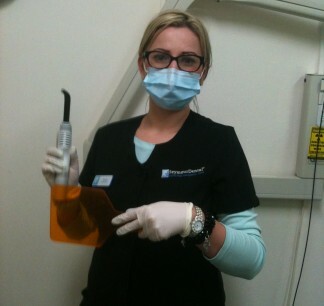 So the nurse has to mix certain substances just seconds before the dentist needs to apply them. 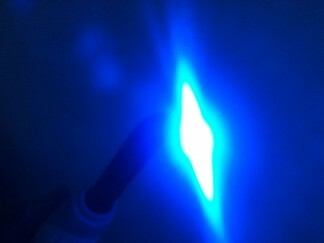 Some materials are “light cured”, which means we need to set them with a blue light. 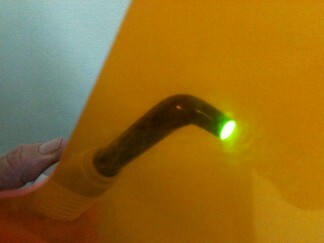 The intensity of the light is so bright that an orange paddle has to be held between the patient and the dentist, not to cause damage to the dentist’s eyes. The nurse is a little like an octopus she has to be able to hand things to the dentist and assist him as materials have a setting period so sometimes time is limited. Nurses have to anticipate what the dentist’s next want is and have it ready for him. Caring for people is a privilege and honour for us here at Seymour Dental. Each patient is treated individually as no two procedures are exactly the same. As nurses we have to adapt to the needs of the patient as well as the dentist.